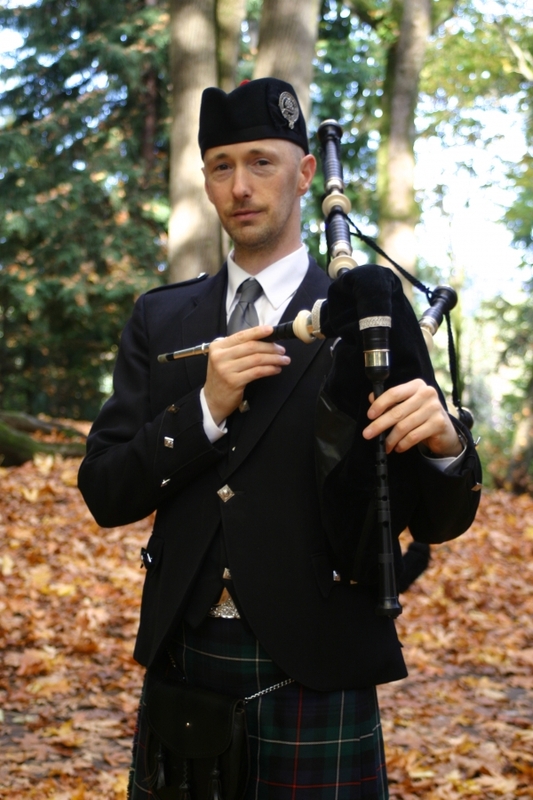 My name is Kevin Auld, a full-time instructor and performer of the Scottish Highland Bagpipes in Seattle, Washington. I am the Band Director for the Northwest Junior Pipe Band as well as teaching private lessons, group lessons, workshops and performing for all types of events. With nearly three decades of experience, I am committed to providing the very best instruction and performance on the national instrument of Scotland. If you would like more information about taking lessons or hiring a piper for your next event, please contact me.